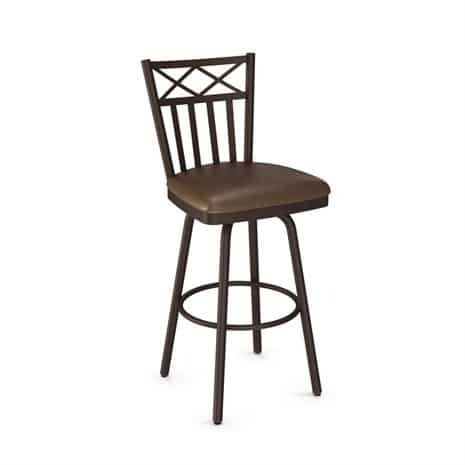 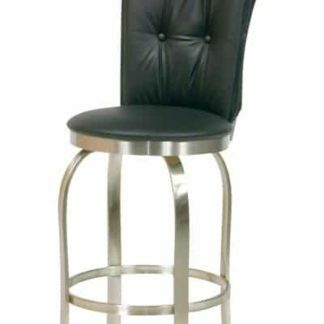 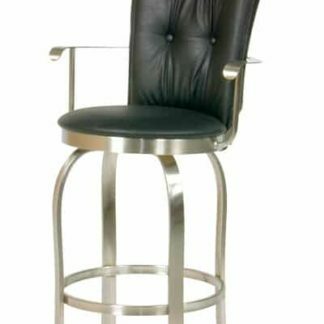 The cool and sleek design of the Tuscany II bar stool will add a fashionable accent to any room. 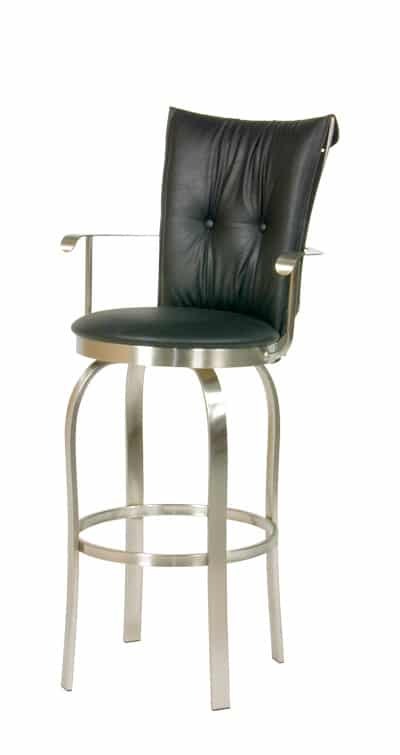 The brushed steel finish gives the Beth Series a chrome finish appeal. 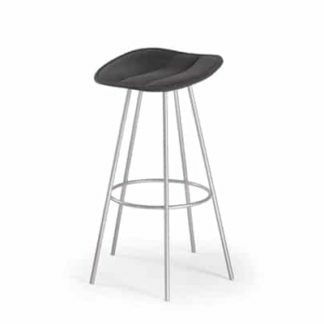 The Beth stool is offered in Brushed Steel and designer finishes. 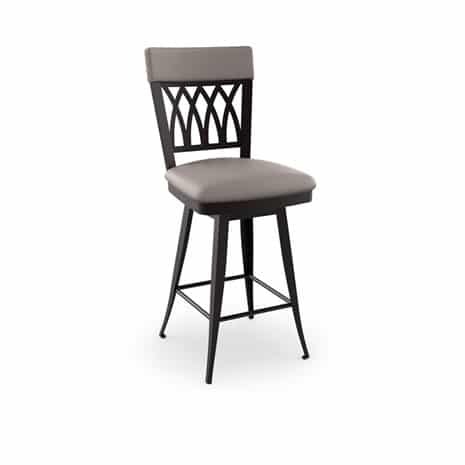 In addition, optional Memory Swivel will return the seat to its original position once you stand. 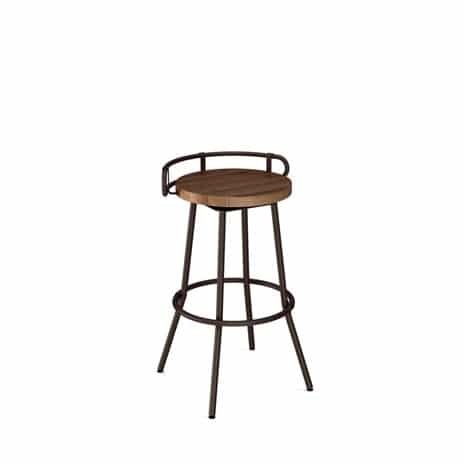 The Tuscany II stool has a fully welded frame with a high-temperature baked powder coat finish that is both environmentally safe and non-toxic.